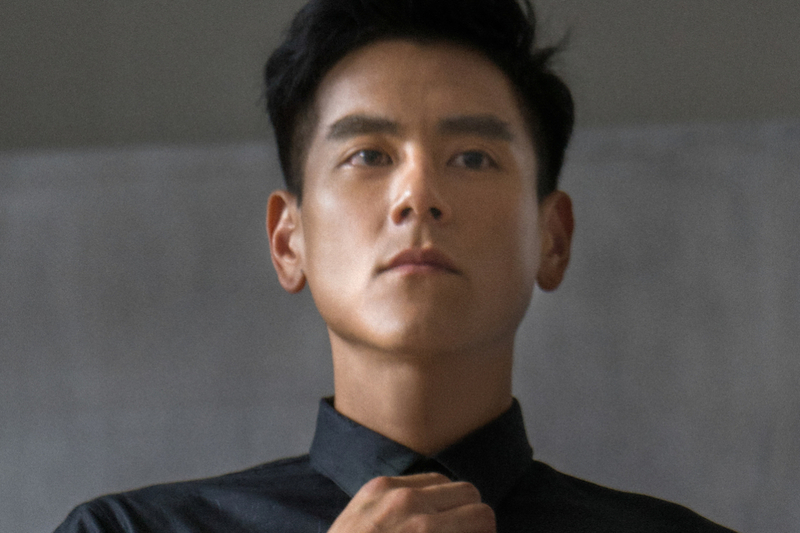 If you’re a fan of Chinese movies, you must have heard of Eddie Peng, unless you have been living under a rock all this while. Eddie is one of Asia’s most prolific actors. In fact, he is often lauded as one of the greatest action heroes of his generation in this region. And judging by his body of work, it’s not hard to see why. In 2016, Eddie starred alongside Hollywood heavyweight Matt Damon in Zhang Yimou’s fantasy movie The Great Wall. Other notable performances include Rise of the Legend (2014), in which he brought kung fu legend Wong Fei-hung’s character to life; in 2013, he played a MMA fighter in Unbeatable and it was widely documented that he boxed four hours a day to get ready for this role. Dedicated, talented and devilishly handsome, Eddie was a shoe-in for the new spokesperson of French luxury menswear and shoemaker Berluti. For this collaboration, creative director Kris Van Assche leads Eddie — decked out in the latest Spring/Summer 2019 collection, no less — into an adventurous journey of fearless exploration. Titled Aspire To Be, this video not only highlights the brand’s timeless elegance, it also establishes Kris’ new vision for Berluti.